Inspired by many currents developing in the world of spiritual awakening and cultural transformation, I began the podcast as a way to contribute to this evolving dialogue. 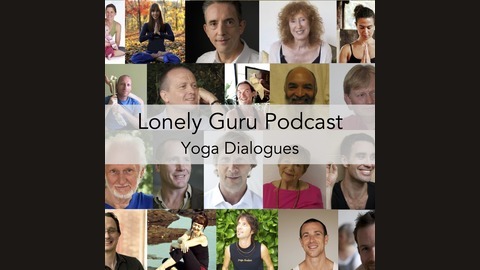 This podcast is an expression of my own passion for the exploration and realisation of Yoga. It is a way to honor the timeless wisdom that has given me so much in my life and expand our understanding of how to embody these truths in our everyday lives. In these dialogues I want to unearth what a real, transformative Yoga looks like and feels like in our culture. I hope to make you think deeply about who you are and how to live. I hope to inspire you to give yourself fully to the greatest expression of your deepest truth. Wishing you a rich and fruitful journey! 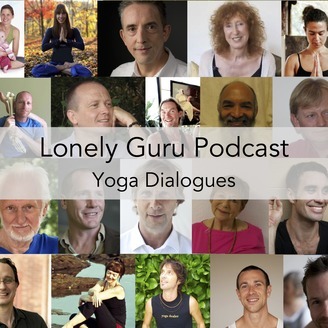 The post LG39 – Nicholas Buxton – Christian Priest Yogi With Buddhist Inclinations appeared first on Ashtanga Yoga with Ryan Spielman.